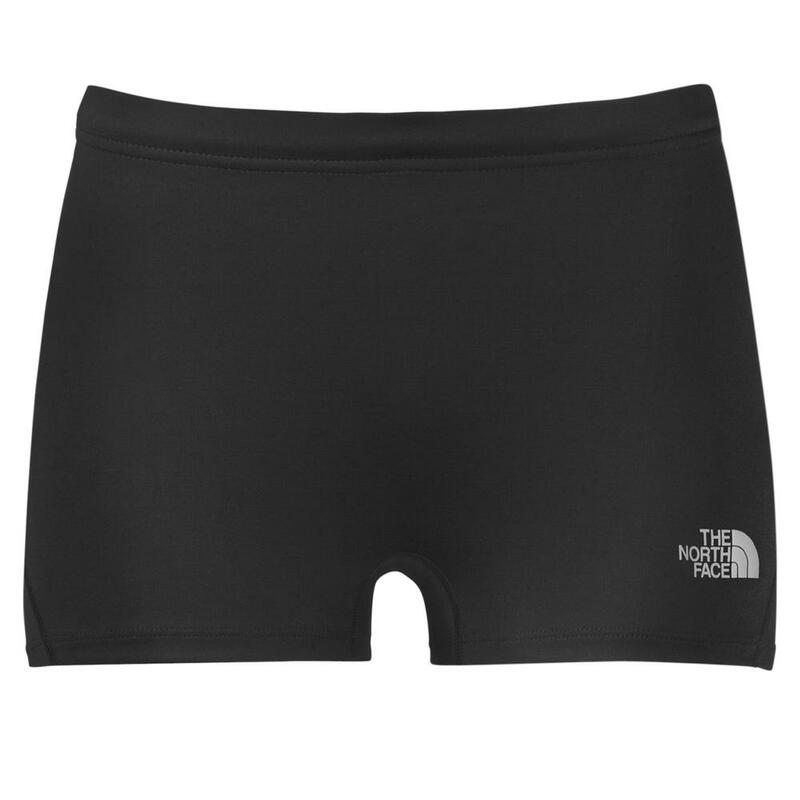 The North Face Eat My Dust Short Running Tights are comfortable, stretchy workout shorts for women. Made with a blend of stretch fabrics, these shorts offer a full range of motion and maximum comfort during your workout. The Eat My Dust Tights are breathable to keep you dry, and they have mesh panels to maximize airflow. A drawcord waist provides a comfy fit, and a back pocket lets you stash essentials.